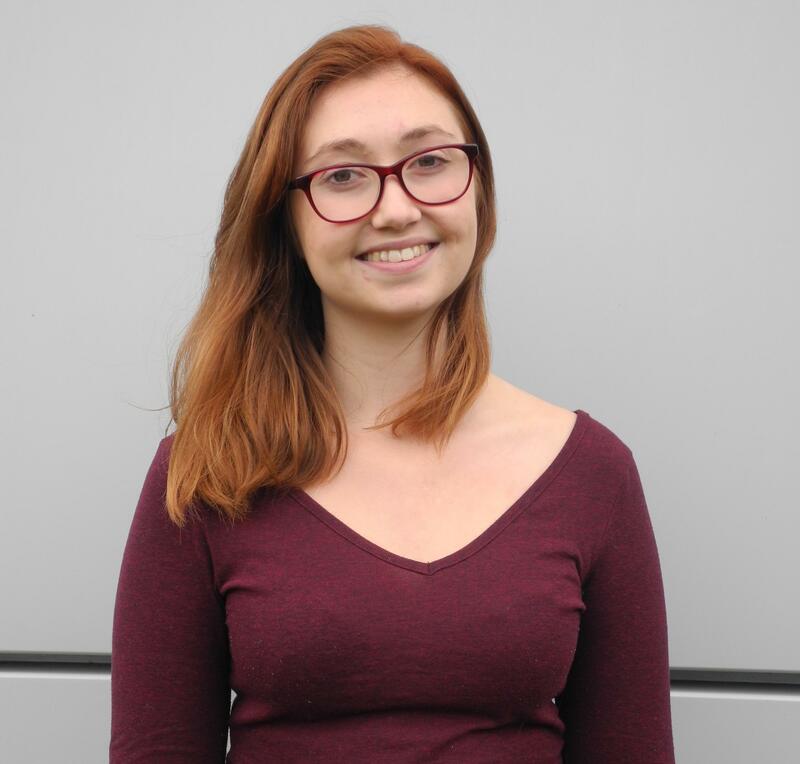 Following the completion of a joint Chemistry and Physics degree at the University of St Andrews in June 2018, Victoria is now conducting a PhD funded by the Hydro Nation Scholars Programme at the University of Edinburgh under the supervision of Prof. Neil Robertson and Prof. Efthalia Chatzisymeon. Her research aims to tackle the pressing issue of poor water quality in many rural regions, working closely with partners in India using photocatalysis. Victoria previously completed a Masters project on the Physics of organic semiconductors, and now intends to use this knowledge to develop semiconductor technology for applications in water purification, with a particular emphasis on finding low-cost, environmentally friendly and thus accessible materials for areas with the greatest need.